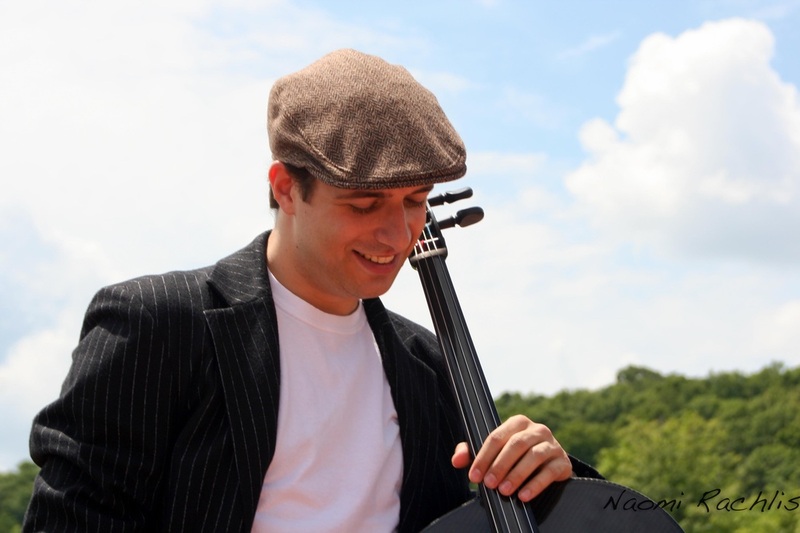 Cellist Andrew Ascenzo is quickly becoming one of Toronto’s most eclectic and versatile young performers. In the fall of 2015, he will appear as a soloist with the Brampton Concert Band performing the rarely heard Cello Concerto by Friederich Gulda, as well as a soloist with the York Symphony Orchestra performing Haydn’s C Major Cello Concerto; a staple of the cello repertoire. A supporter of contemporary classical music, he will also be partaking in a rare performance of distinguished French composer Phillipe Leroux’s De La Texture, a spacial work for chamber group, directed by Wallace Halladay at The Music Gallery in Toronto. Amongst other recitals and performances, Andrew will also be performing solo improvisations with a looping pedal at intimate and alternative venues such as Musideum. Chamber Music Award at the University of Toronto. Andrew’s other interests in music include playing the guitar and drumset, each of which he has done with several bands in the last ten years. As a drummer, he has performed as a pit orchestra musician with local theatres in productions of Gypsy, Bye Bye Birdie, Godspell, and West Side Story. Beyond music, Andrew is an avid fan of Baseball and Soccer, and when he’s not performing in the summer he can usually be found at the Skydome catching a Blue Jays game.